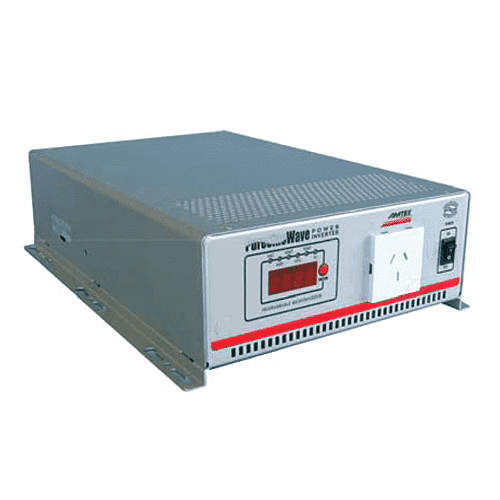 The ICT Sine Wave Series is a pure sine wave 1500 watt inverter that will convert 12, 24 or 48 volts DC to ultra-clean 230 volts, 50 hertz AC output at 93% peak efficiency. 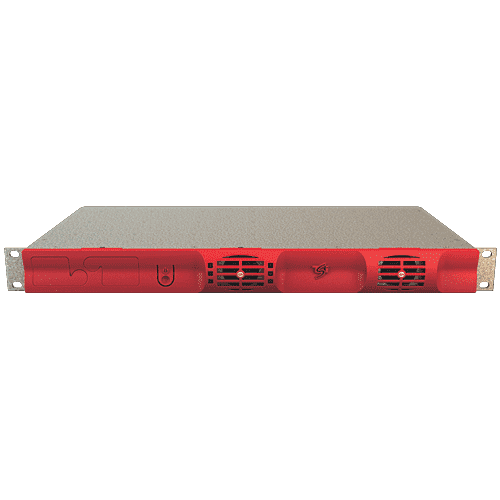 ICT has applied its engineering and design expertise to create an inverter that is very compact for its power level, extremely efficient, and has a unique range of options including TCP/IP Ethernet for remote monitoring and control, transfer relay to allow switching between the inverter and AC grid or generator power, 19 inch rack mounting kit that holds one or two inverters, and DC wiring box for standalone installations where electrical code compliance is required. 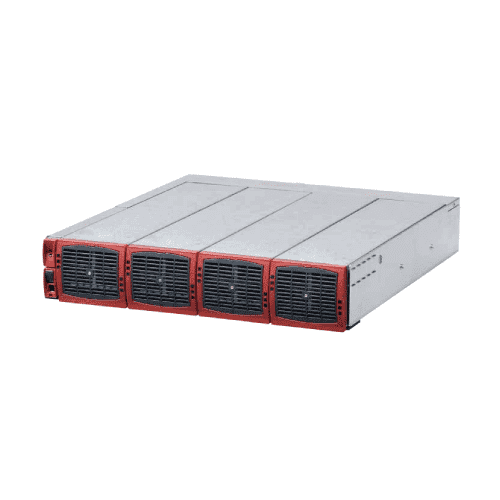 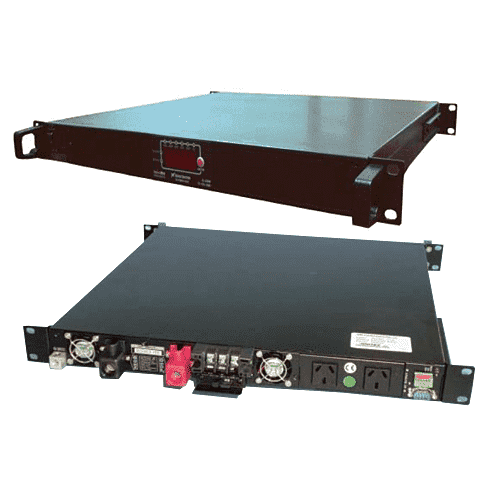 Every model can be ordered without the front AC outlet if only the rear AC wiring terminal is desirable for safety reasons in a rack installation. 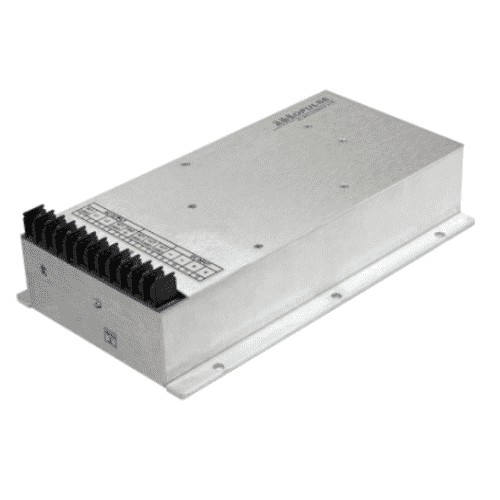 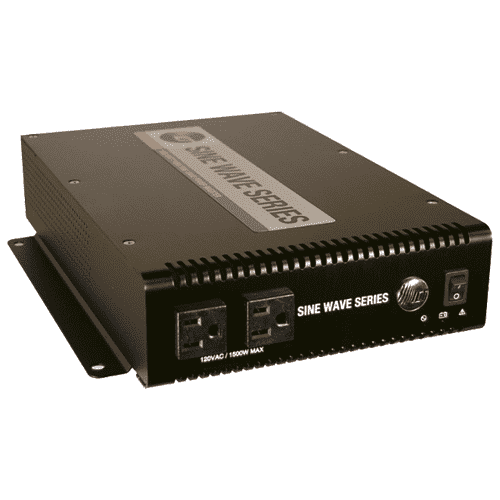 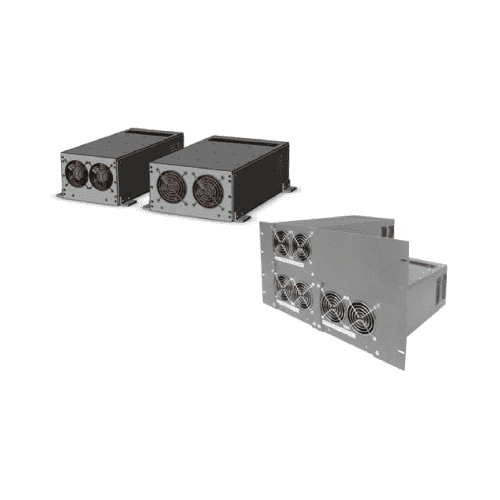 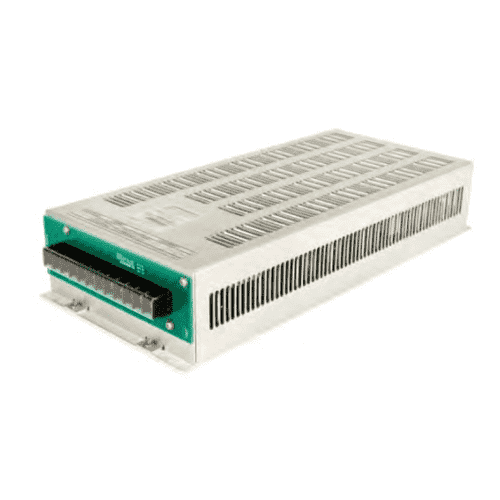 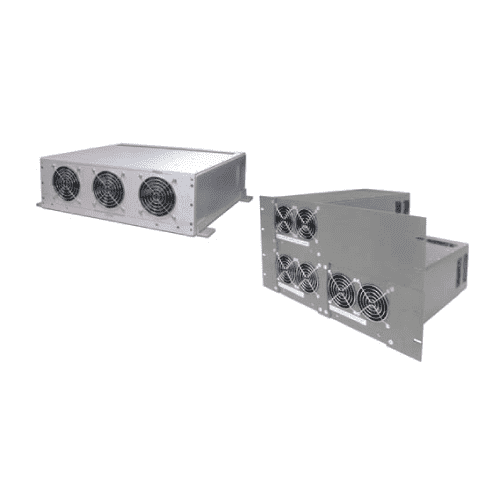 The ICT Sine Wave Series is ideal for both standalone applications using its optional DC wiring box with electrical knockouts, or for communications, network and industrial power applications using the optional 19 inch rack-mounting kit and standard hardwire AC connectors on the back of the inverter. 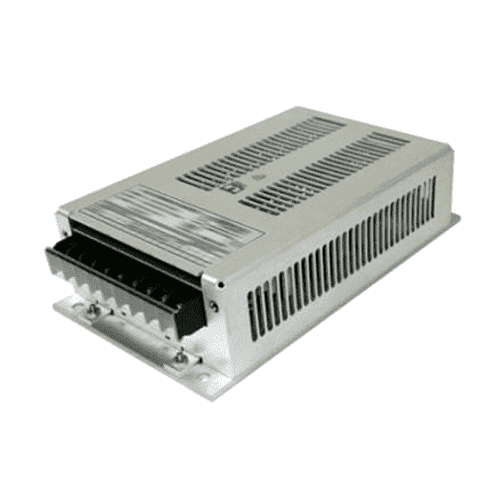 The idle current draw is very low, making the Sine Wave Series a good fit for applications where battery life is important, such as off-grid power systems, tower and communications sites, and renewable energy systems.With optional TCP/IP Ethernet, a user can monitor the inverter, power-cycle the output to reboot connected loads such as blade servers, or shut the inverter down remotely to conserve power with either the integrated HTML web server or SNMP protocols.